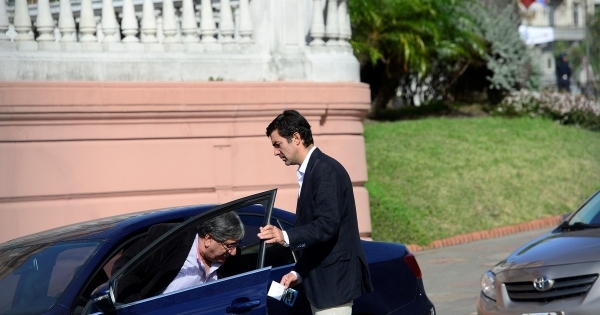 The chief of staff, Marcos Peña, invited the Casa Rosada to Ricardo Alfonsín and Federico Storani separately. Cambiemos objected on the grounds that the funds are not from trade unionists but from workers. The Provincial Executive Power called the PASO for October 6 and the general for November 10. 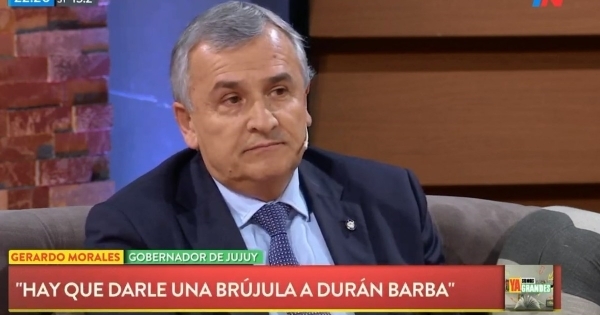 Governor Urtubey wants to fight for the presidency. 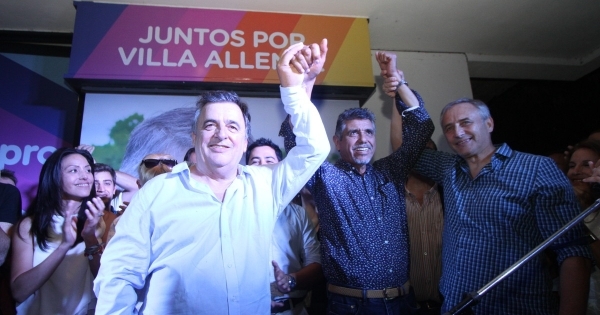 There were triumphs celebrated in the Casa Rosada as the reelection of "Gato" Romero in Villa Allende. Schiaretti's Peronism claimed victory in 28 locations where it was not a government. The disturbing sentences about an eventual triumph of the senator. 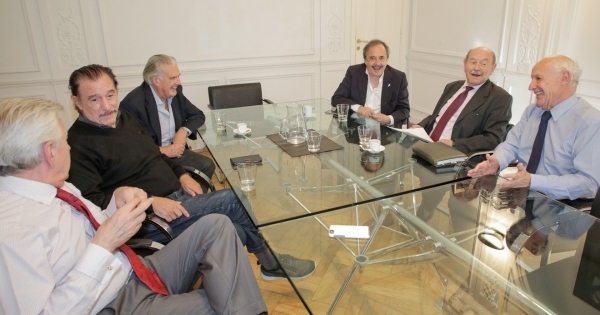 The focus group of Durán Barba and the anger of the UCR. 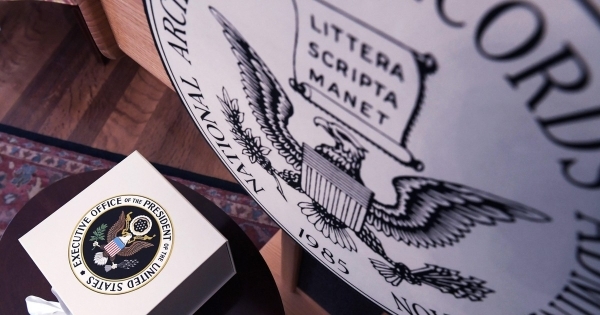 In the documents that Minister Germán Garavano received from the government of the United States, there are cables from the CIA anticipating the March 1976 coup, as well as executions and disappearances. 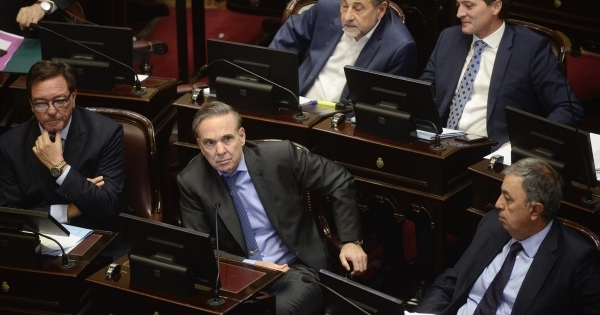 Gerardo Morales furious against Jaime Duran Barba: "Shut your mouth"
The governor of Jujuy spoke after the meeting at Casa Rosada between radicals and Macrismo. 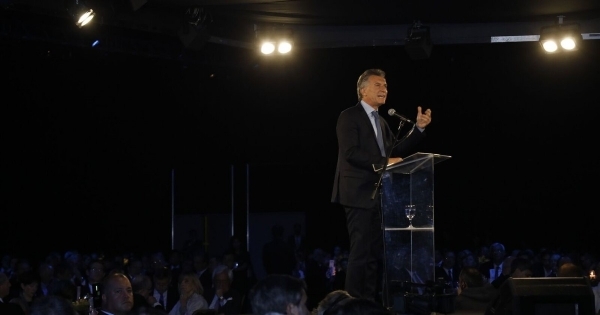 The surveys and focus groups that Jaime Duran Barba compiled in recent days point out that the loneliness of power in the Quinta de Olivos was not doing the president any good. 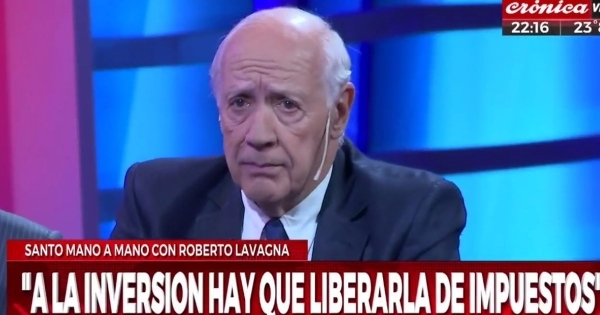 Roberto Lavagna does not want internal: "If there is no consensus, I'm not interested"
The economist confirmed that he will not go to the PASO, in the middle of the debates with Sergio Massa. 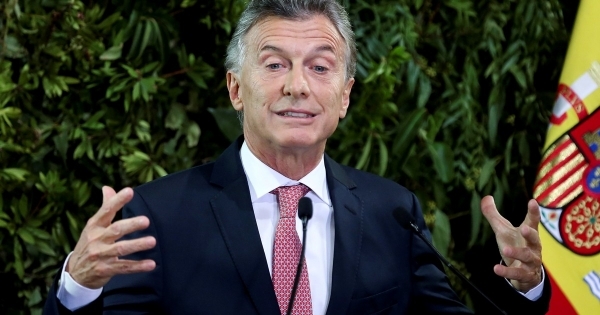 And he spoke about an eventual candidacy of Tinelli in the Province. 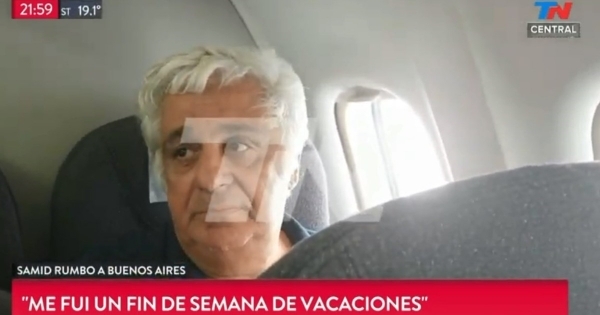 Alberto Samid from the plane: "I went on a holiday weekend, I was very stressed"
He spoke from the flight that brings him to Buenos Aires after being expelled from Belize. It arrives Tuesday night.